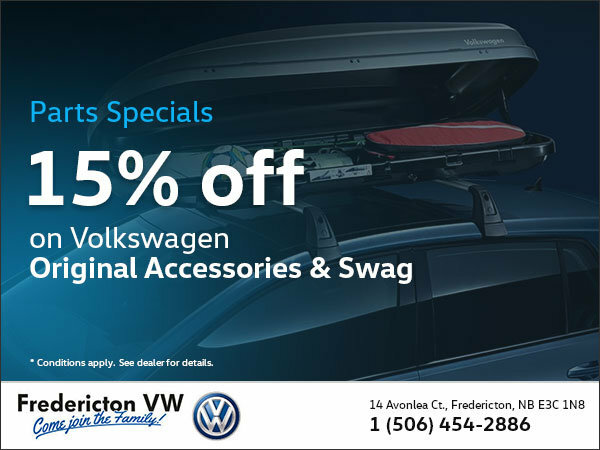 What if we told you that you could save on Genuine Volkswagen accessories and swag? 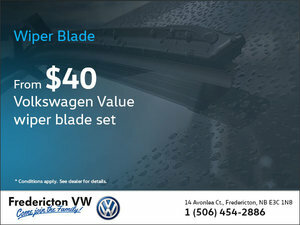 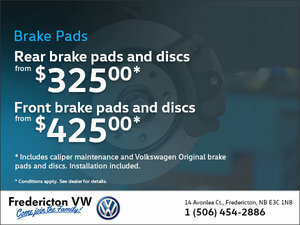 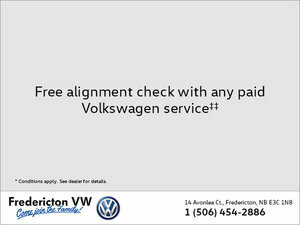 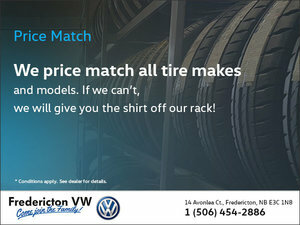 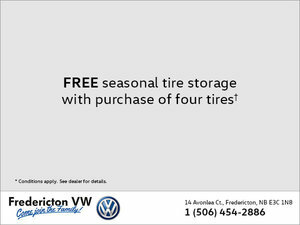 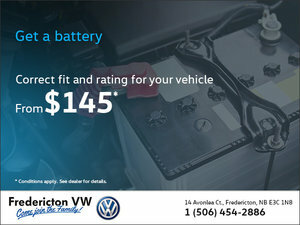 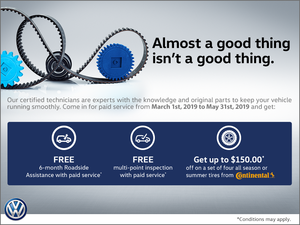 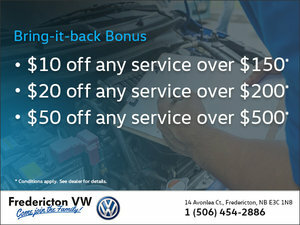 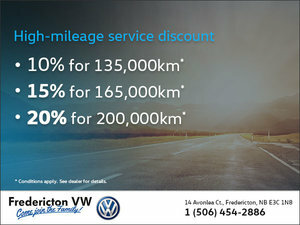 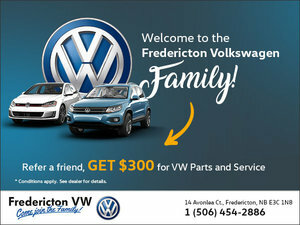 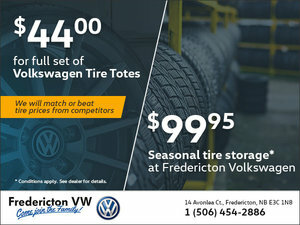 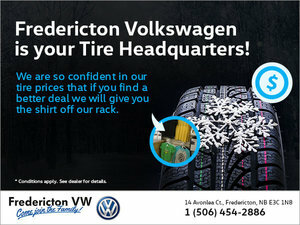 Right now, visit Fredericton Volkswagen and enjoy 15% off on your purchase! 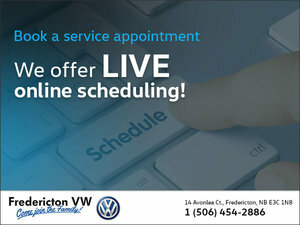 Get in touch with us for more details, or stop in for a visit!